What is the Army's World Class Athlete Program? The US Army’s World Class Athlete Program (WCAP) allows top-ranked Soldier-athletes to perform at the international level while also serving their nation in the military. Our members train and compete throughout the year – and aim for the Olympic and Paralympic Games. WCAP Soldiers come from the Active, Reserve and National Guard components, and are selected for their ability to perform at the highest level of their sports. After joining the unit, they hone their skills with elite civilian and military coaches at America’s best facilities. Meanwhile, they keep current with Army requirements, attend military schools and stay competitive with their uniformed counterparts. WCAP Soldiers also conduct essential outreach activities. They hold clinics, speak to high school and college audiences, talk with athletic teams and make appearances in support of Army recruiting stations. They become a training asset to the larger Army, too, through Total Soldier Enhancement Training (TSET), which sends Mobile Training Teams of WCAP Soldier-athletes to lead units through customized resilience and performance enhancement skills training. WCAP also grants the Army important national visibility, and reinforces public pride in our Armed Forces. 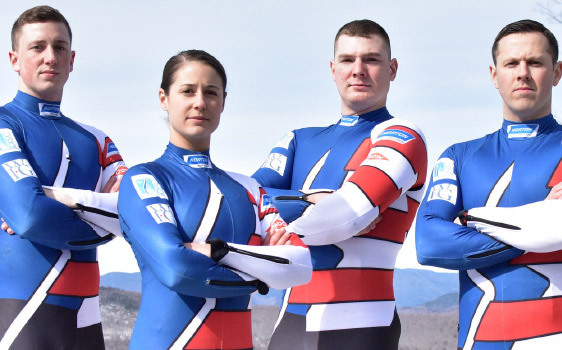 Especially during high-profile competitions like the Olympics, WCAP Soldiers provide positive role models, motivate their fellow Soldiers and give Americans another reason to get excited about the Army. Since 1948, 446 Soldiers have represented the United States at the Olympics, earning 111 medals in a variety of sports. WCAP continues that proud tradition. Willie has been involved with WCAP in some capacity since 2001. As an Active Duty Army leader, he served as the unit’s first sergeant and as the sergeant major of Family & MWR Command. 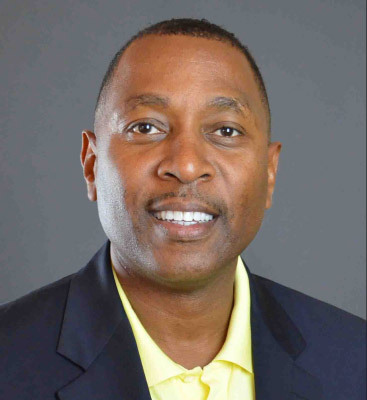 Today, he oversees the program, working closely with national governing bodies and serving as the Army’s liaison to the US Olympic Committee. A Special Forces officer with over two decades of service, Glenn was a natural to become commander of this elite group. During his career – which has also included tours in Afghanistan, Niger and Eastern Europe – he competed as a WCAP Soldier-athlete. 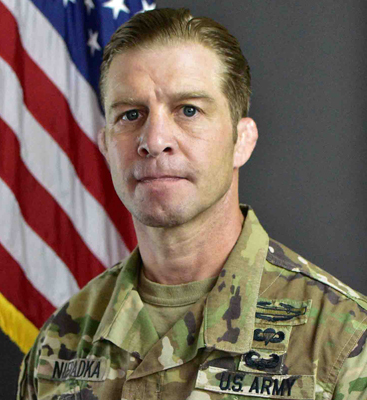 This two-time national champion wrestler and 2000 Olympic Alternate now serves WCAP by keeping its members up-to-speed in their military careers. Franklin is an Army Human Resources professional and veteran of Operation Iraqi Freedom. Before his WCAP assignment, he served as both a recruiter and drill sergeant. He keeps WCAP Soldier-athletes current in their Army requirements and relevant in their career fields. 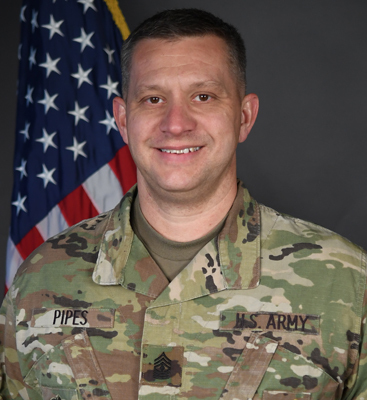 He oversees unit administration, mentors junior leaders and takes the lead on Total Soldier Enhancement Training, which allows WCAP Soldier-athletes to bring the skills they’ve learned to the rest of the Army.